Are you a person who plays competitive football or other contact sport? 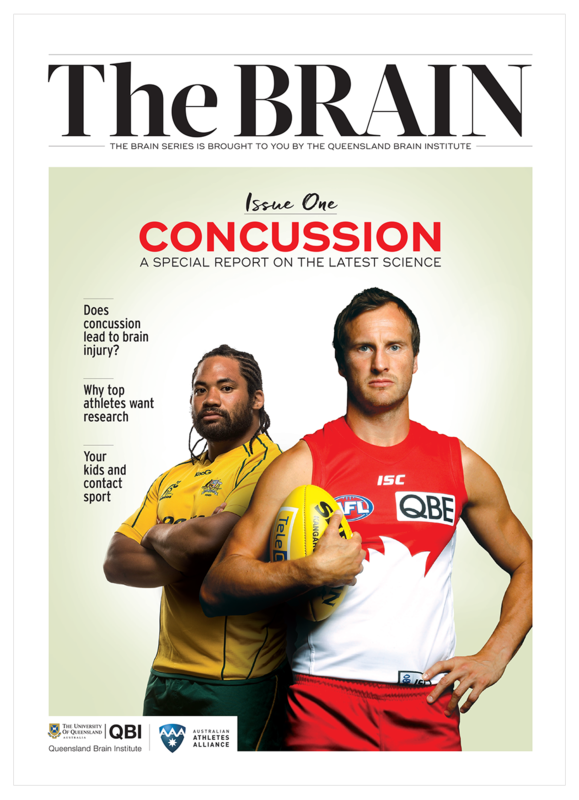 Would you be interested in helping us understand the consequences of concussion? 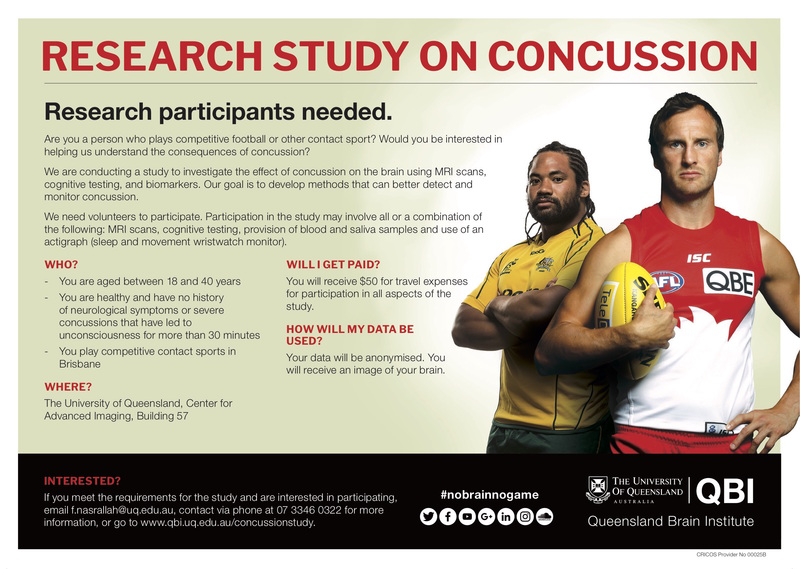 We are conducting a study to investigate the effect of concussion on the brain using MRI scans, cognitive testing, and biomarkers. 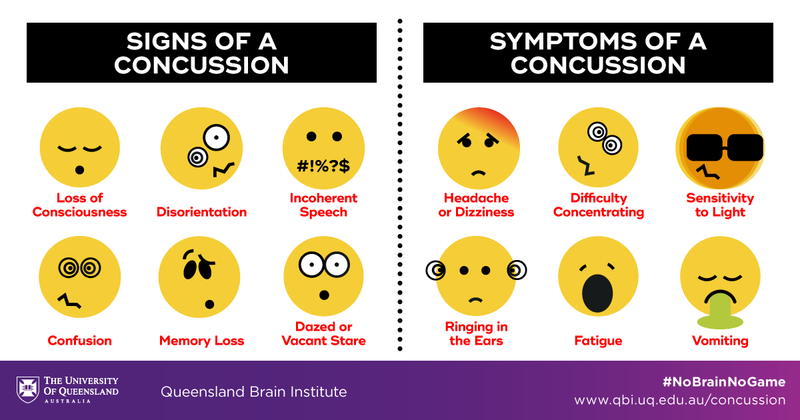 Our goal is to develop methods that can better detect and monitor concussion. We need volunteers to participate. Participation in the study may involve all or a combination of the following: MRI scans, cognitive testing, provision of blood and saliva samples and use of an actigraph (sleep and movement wristwatch monitor). You will receive $50 for travel expenses for participation in all aspects of the study. Your data will be anonymised. You will receive an image of your brain. If you meet the requirements for the study and are interested in participating, send an email to communications@qbi.uq.edu.au or contact via phone at 07 3346 6300 for more information. Or complete an expression of interest form.